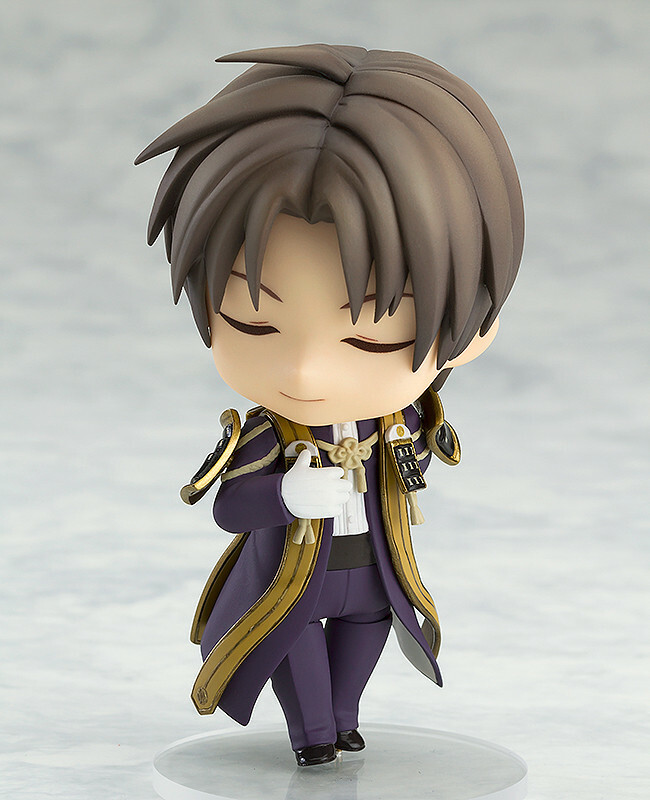 "If that is your command, it shall be done." 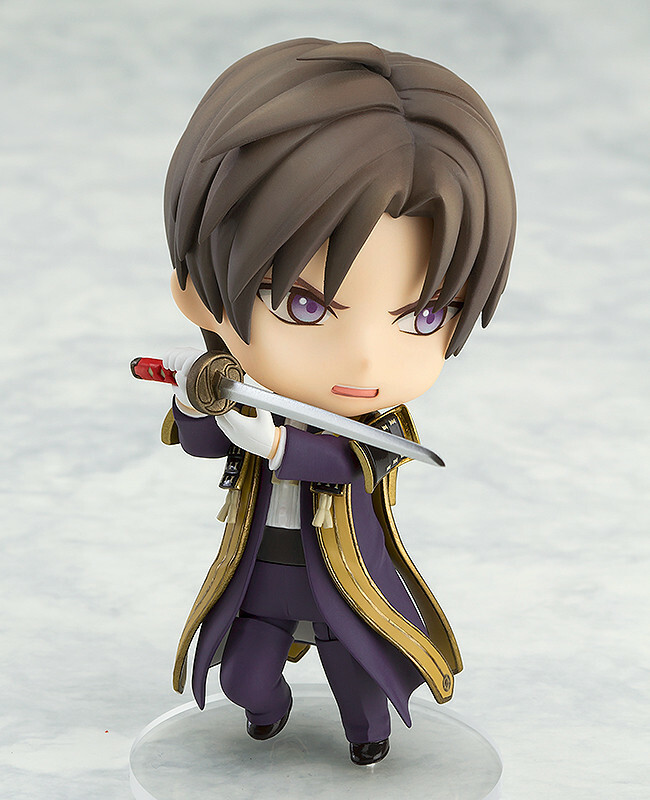 From the popular browser game "Touken Ranbu -ONLINE-" comes a rerelease of Nendoroid Heshikiri Hasebe - the character who follows his master's orders to the letter. 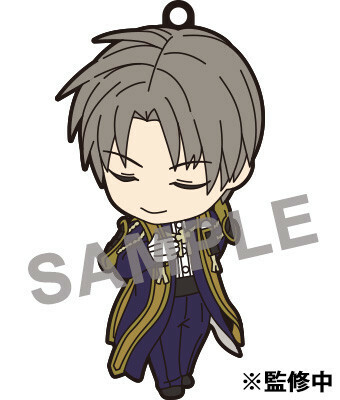 Preorders will be open from 16th February 2018 (Fri) from 12:00JST until 15th March 2018 (Thu) at 12:00JST. 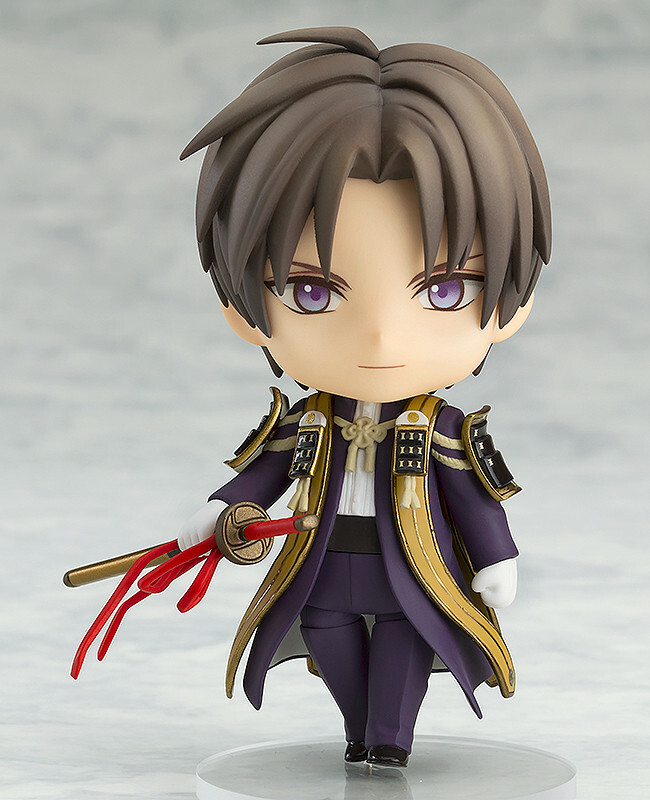 Preorders of Nendoroid Heshikiri Hasebe from the GOOD SMILE ONLINE SHOP will include a Nendoroid Plus Rubber Strap: Heshikiri Hasebe "As You Wish" Ver. as a bonus! 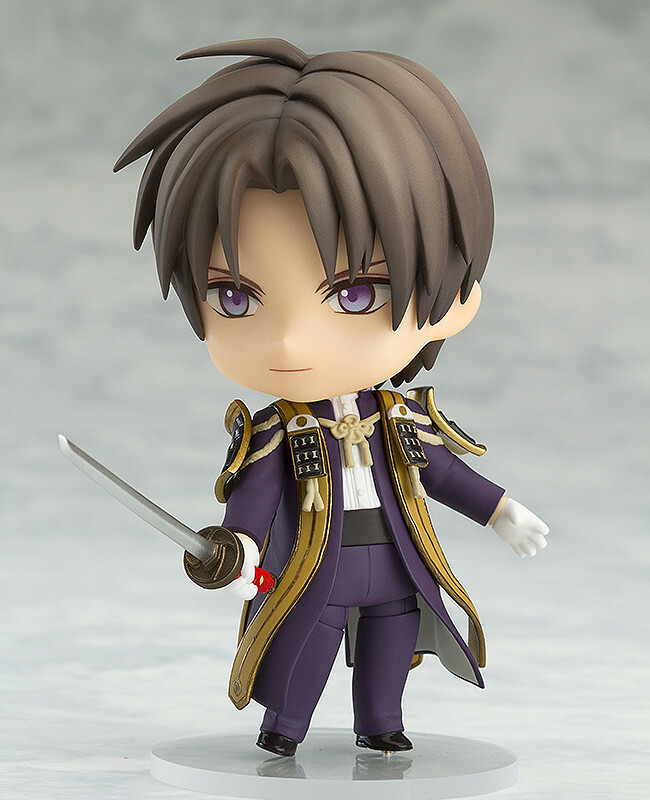 Heshikiri Hasebe "As You Wish" Ver. 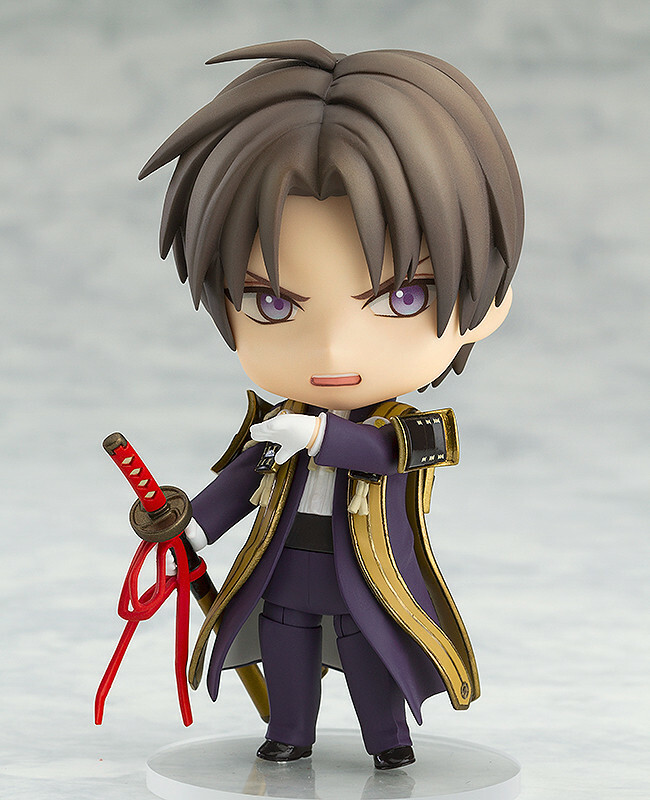 Share the image above on Twitter or Facebook to let everyone know you have preordered Nendoroid Heshikiri Hasebe. 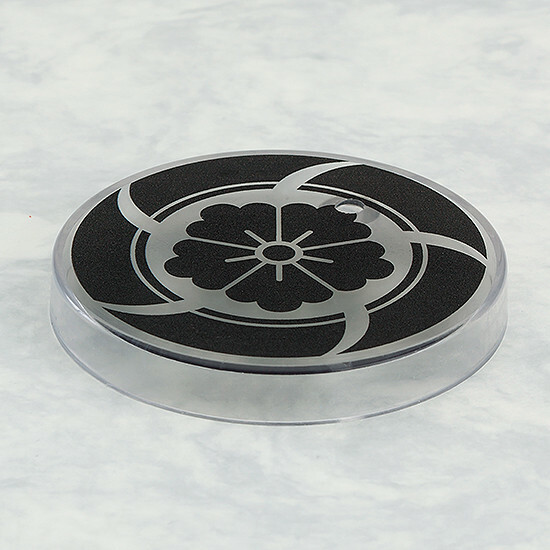 You can also press the button below to tweet.